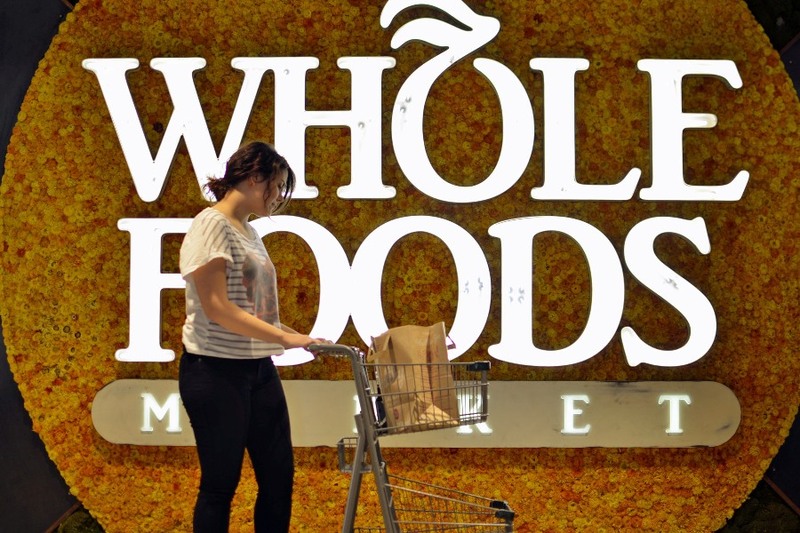 Whole Foods Market’s global buyers and experts revealed the most anticipated and innovative food trends for 2019 in their fourth annual trends predictions announcement. Pacific Rim flavors, eco-conscious packaging, faux meat snacks and new varieties of hemp-infused products are among the food influences expected to take off in the next year. The retailer’s seasoned trend-spotters thoughtfully compiled this report based on more than 100 years of combined experience in product sourcing, studying consumer preferences and participating in food and wellness industry exhibitions worldwide.